My first try at yoga was back in 2008 when I enrolled for a gym membership at Fitness First. I didn’t like the idea of running (but getting nowhere) and lifting weights so I focused on joining fitness classes offered by the gym. I tried different classes, but yoga was the one that kept me coming back regularly. Although I always end up sweaty and feeling worked out after an hour of yoga class, there is always that feeling of relaxation and rejuvenation. The classes did not just help me get fit, it helped my mind and body let go of the every day stresses. I ended my gym membership in 2011 when I got pregnant with The Princess. I tried continuing yoga at home, but it was a bit difficult for me without an instructor so I eventually stopped. Then a few weeks ago, I received an invitation from Janice of Roller Coaster Ride to a yoga class trial at ECHOyoga. Since I miss doing yoga, I immediately grabbed the opportunity! ECHOyoga was launched by Jeannie Javelosa and Marilen Elizalde as the wellness side of ECHOstore Sustainable Lifestyle, a green retail store. ECHO stands for Empowerment Care Health and Oneness. ECHOyoga was launced five years ago by Jeannie and her co-teacher Marilen Elizalde wherein they offered weekly and corporate classes. Today, they have brought their passion for a wholistic approach to a sustainable lifestyle through yoga in their new space, ECHOyoga Shala. 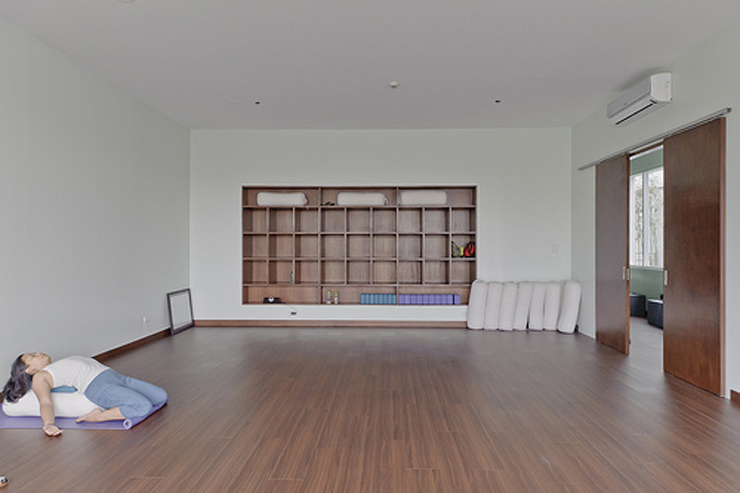 Various yoga classes like Gentle Flow, Restorative Yoga, Vinyasa Flow, Ashtanga Vinyasa and Power Yoga are offered. 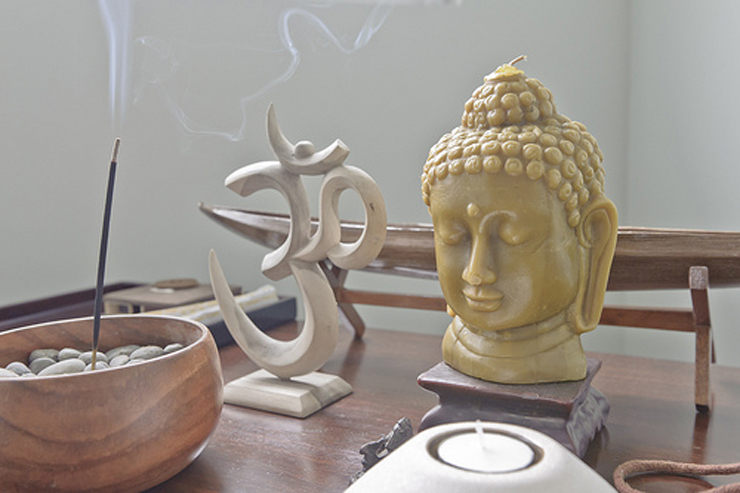 A quiet calm welcomed me as I entered the ECHOyoga Shala. I arrived a bit late so the class had already started; so I just quietly took a mat and caught up with the class. After a few minutes, I found myself lost in yoga. I’m not exaggerating – I really found myself in yoga, focusing on nothing else but my breathing. Prior to the class, I noticed that I have been feeling sluggish. It seems like I was always low on energy and not even eight hours of sleep energized me. After learning to breathe properly and stretching during our class at ECHOyoga, however, I felt relaxed and recharged. I felt energy flow through me once again and it was amazing! 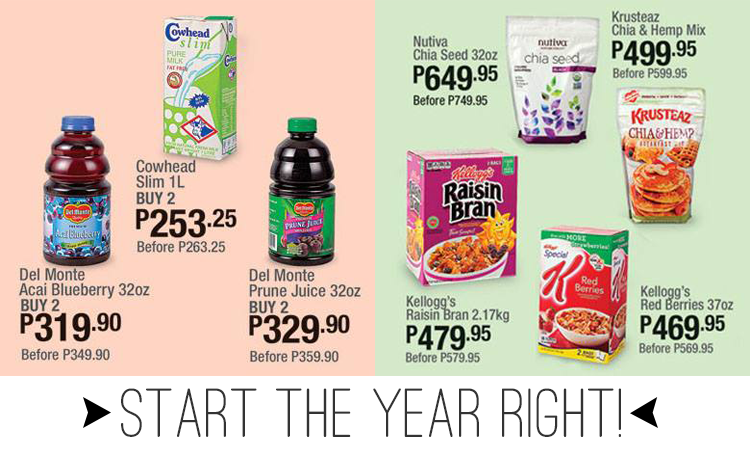 Start the Year Right: You’ll #LoveSNR for these healthy deals!